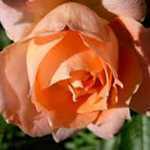 Floribunda Rose Bush Orange Sensation is a medium sized rose with a bushy habit and matt foliage. 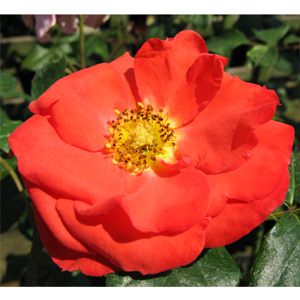 It has large orange red fragrant blooms. 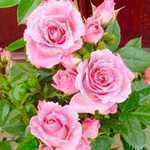 Gold Medal winner Royal National Rose Soceity.